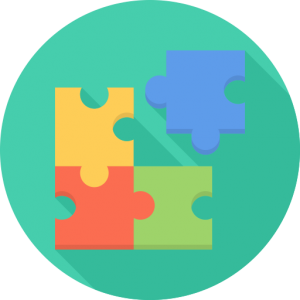 This is an opportunity to create a recognition program that reinforces your brand and company culture. 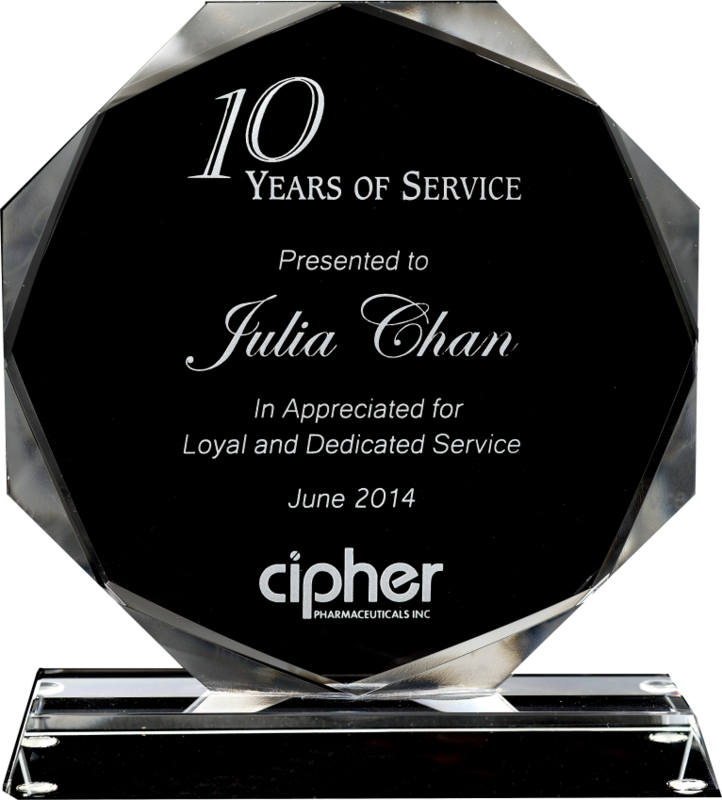 Corporate awards have a profound way of making employees feel appreciated! Let your employees know they are doing a great job and you recognize their contribution to your company and its success! Wilson Trophy has a wide variety of corporate awards from small appreciation awards to lavish years of service awards. 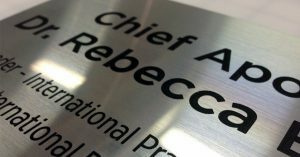 These award plaques come in a wide variety of shapes, sizes and materials and as always the Wilson Trophy team is ready to help select and customize your award around your vision and specific needs. 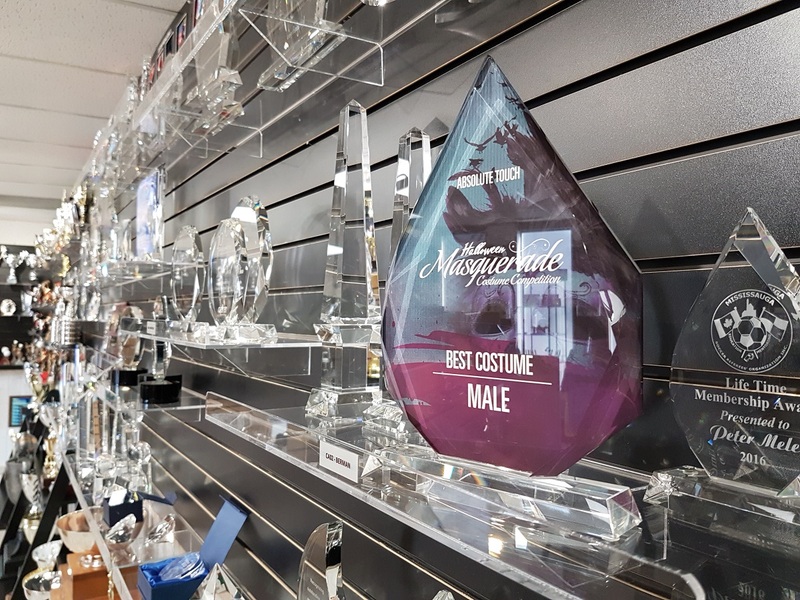 Browse through our largest selection of awards in Canada or work directly with a Wilson Trophy expert at 1-800-387-3138 to help you find the perfect fit! From start to finish we work with you to ensure everything goes smooth. From the tiniest of details to the most complicated matters, Wilson Trophy is here to assist from distributions plans to budget friendly programs. 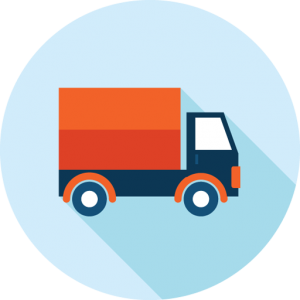 Wilson Trophy receives great cartage rates throughout North America – a savings we pass along to our customers making it easy to set up monthly programs! Even after the awards are given out, Wilson Trophy is here to provide support for any additional inquires or questions! What is the award, trophy, plaque, etc being given? Finding the perfect award is absolutely crucial the piece must stand out from the start to finish. How many times will it be distributed throughout the year? Knowing our customers budget assists us in providing the perfect award at the perfect price. What logo, text, layout font will be required? 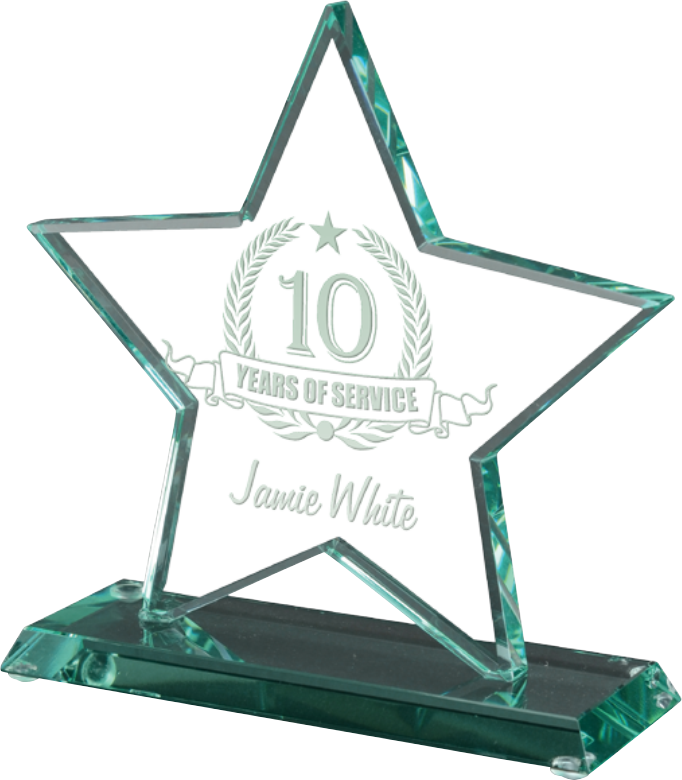 We are able to produce and distribute your awards, all we need is the details, and we can ship directly to your head office, stores or individual employees. Wilson Trophy receives great cartage rates throughout North America – a savings we pass along to our customers making it easy to set up monthly programs. 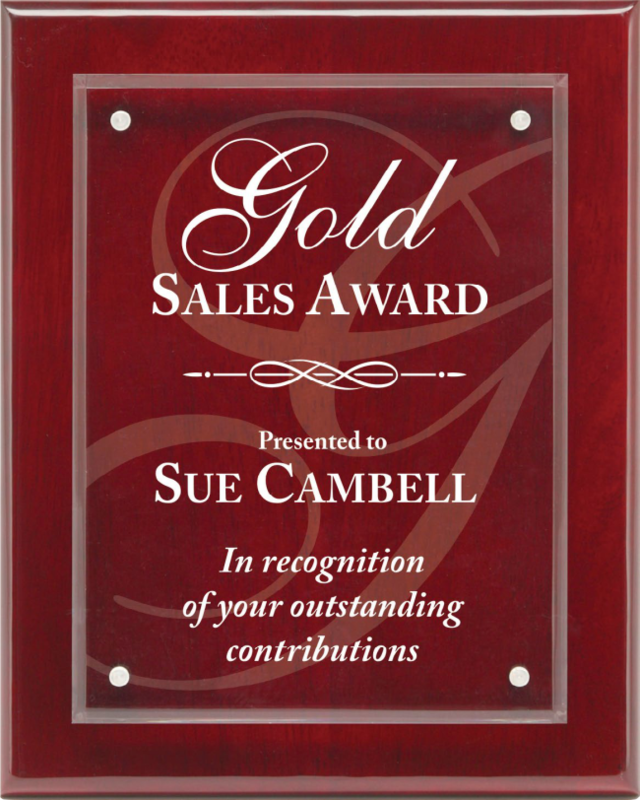 Whether you want to acknowledge a certain employee or sales team, we can arrange for certain awards to be made and delivered by your desired due date.